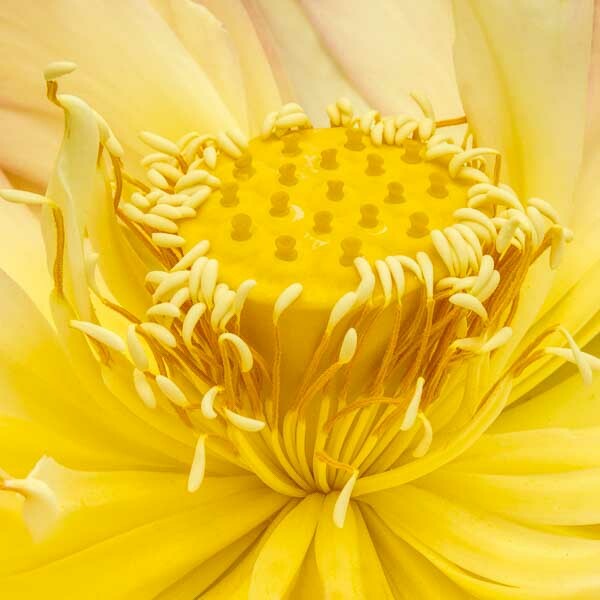 Today's images are close-ups of the inside of lotus flowers. 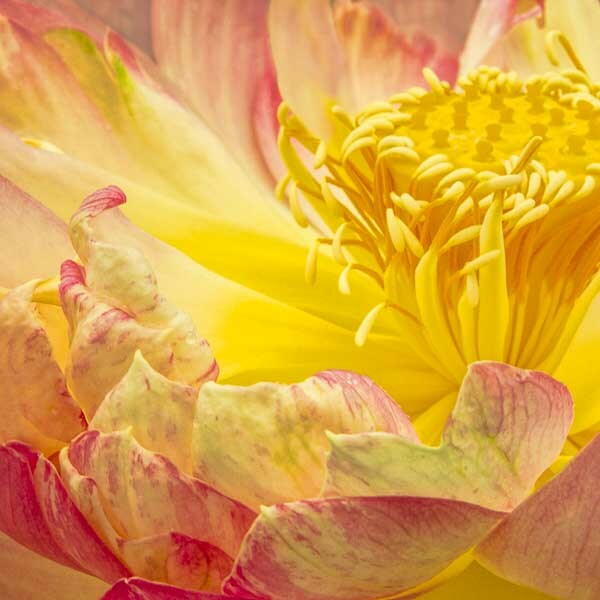 "The Pink lotus is considered the supreme lotus, generally reserved for the highest deity, sometimes confused with the white lotus it is the lotus of the historical Buddha." The colours that are distinguished in symbolism are the white, red, blue, pink and purple. I would like to photography the blue lotus this coming summer. 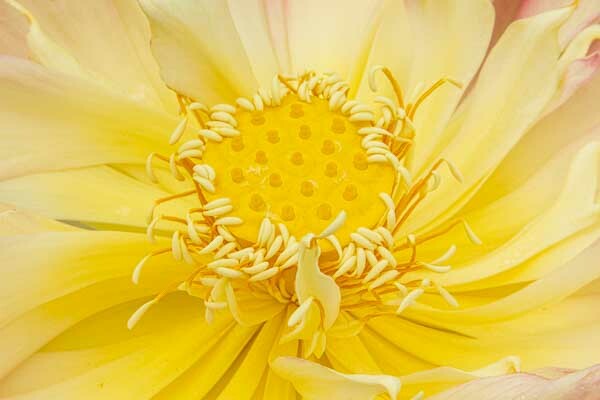 What would be interesting is the contrast of the yellow interior with the blue petals.